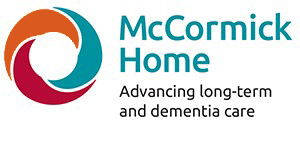 Today, the McCormick Care Group oversees the operation of McCormick Home, a long-term care facility for seniors, and McCormick Dementia Services (formerly Alzheimer Outreach Services), a program that serves individuals and their families who are coping with dementia. 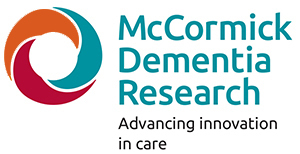 In 2016, the McCormick Care Group established McCormick Dementia Research in order to attract and engage with research partners to continue discovering new ways to enhance the lives of those living with a dementia diagnosis. McCormick Home has existed since the late 1800s when the late Thomas J. McCormick built a home and donated it to the Women’s Christian Association (WCA) for the care of the elderly. 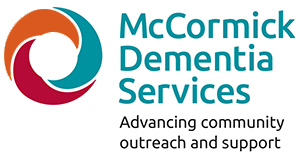 The McCormick Dementia Services program began at Parkwood Hospital as Alzheimer Outreach Services in 1986. In 2006, the home and the dementia services program were relocated to Kains Road in West London. 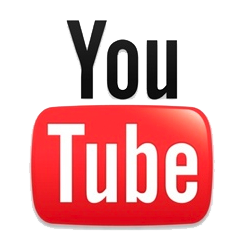 Both organizations share the core values of the McCormick Care Group: Compassion, Accountability, Respect and Excellence. 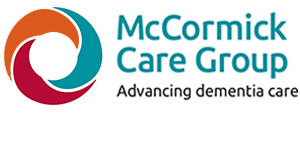 The McCormick Care Group exemplifies these values by being committed to providing both funding and governance of organizations that deliver compassionate care services. Solidly rooted within the London community, the McCormick Care Group is accountable to the people it serves, as well as to its government regulators, funders and other stakeholders. 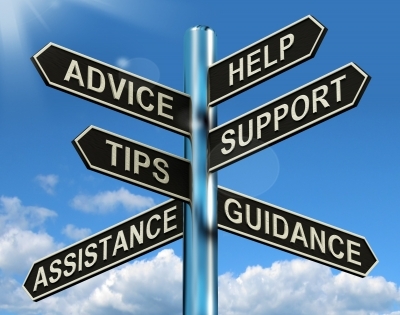 The McCormick Care Group respects its clients, their families, its staff and volunteers. 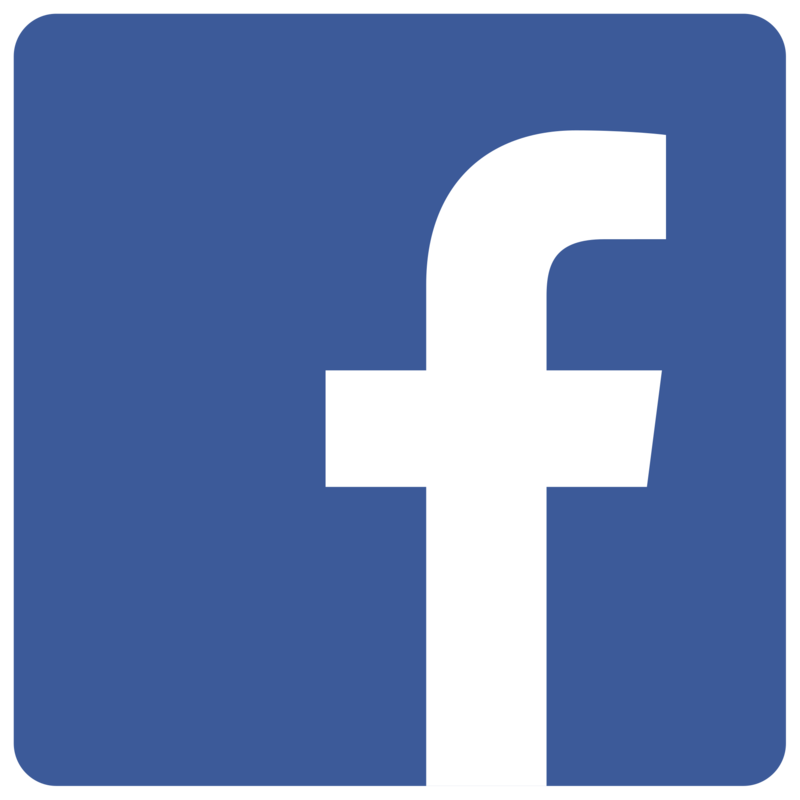 It regularly promotes excellence within its organizations, which benefit from formal accreditation reviews. In all it does, the McCormick Care Group strives to meet its vision that people facing the challenges of aging and dementia will achieve an enhanced quality of life. 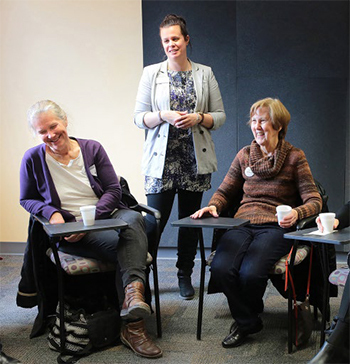 The primary source of funding for McCormick Home and McCormick Dementia Services has been provided by the South West Local Health Integration Network and the Government of Ontario.